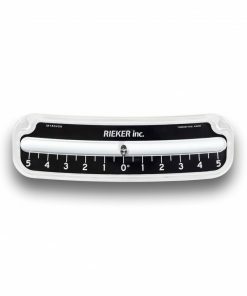 1017SPL2-5/10 Inclinometer - Rieker Inc.
Our 1017SPL2-5/10 mechanical inclinometer is a ±10 degree unit with 2 degree incriments. 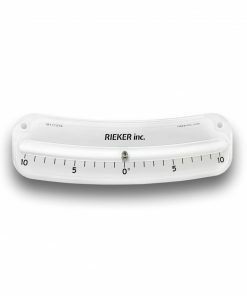 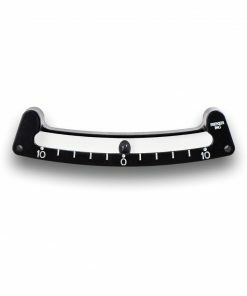 Custom color warning zones make these inclinometers the most versatile instruments in the industry. 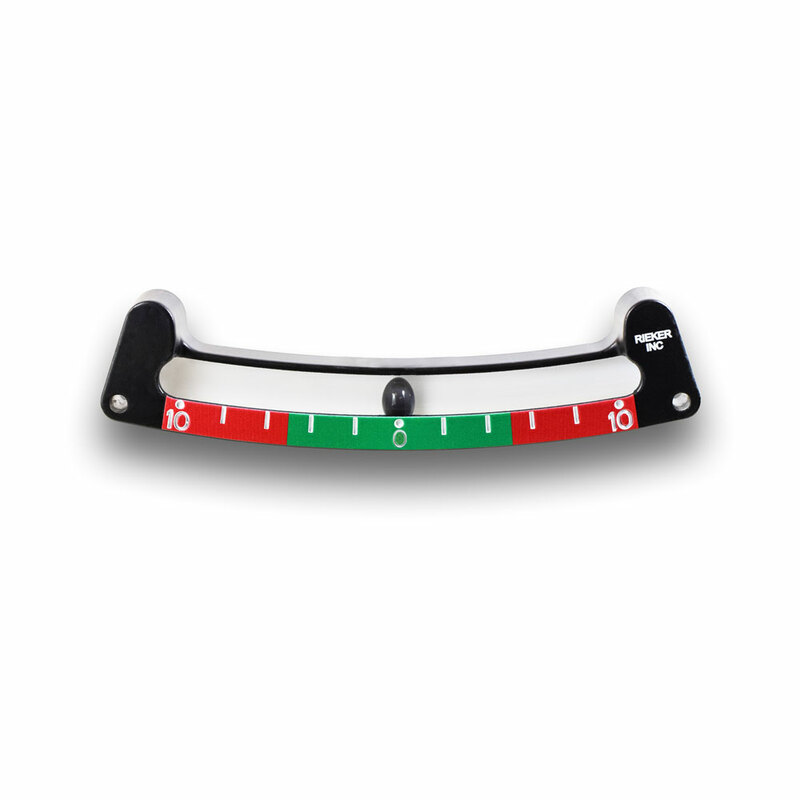 The housing is made of 6061 die-cast aircraft aluminum, making these clinometers extremely tough for all types of environments and weather conditions. With operating temperature ranging from -45°C to 75°C the 1017SPL2-5/10 inclinometer is the perfect all-season instrument. 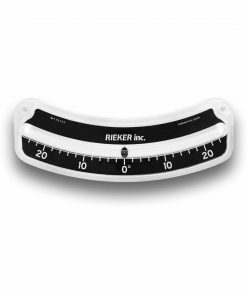 The large, clear number and degree markings alongside the color warning zones make it easy to get quick, accurate readings.These units come in black, with custom specified color zones.